Steady progress has been made on the Onex since it was publicly announced last July at the AirVenture Fly-In. We’ve completed the designs of the spar, wing panel layout including wing skins, wing ribs/rib tooling, hinge and pin release mechanism, and aileron bellcrank assembly. The tail design is also complete along with the high-level aft fuselage layout. The landing gear has been designed and is being manufactured.The basic construction is nearly identical to the Sonex, Waiex, and Xenos. Primary structure is 6061-T6 aluminum with blind stainless steel rivets used throughout with the exception of the main spar assembly. This allows for the same light, efficient structure. 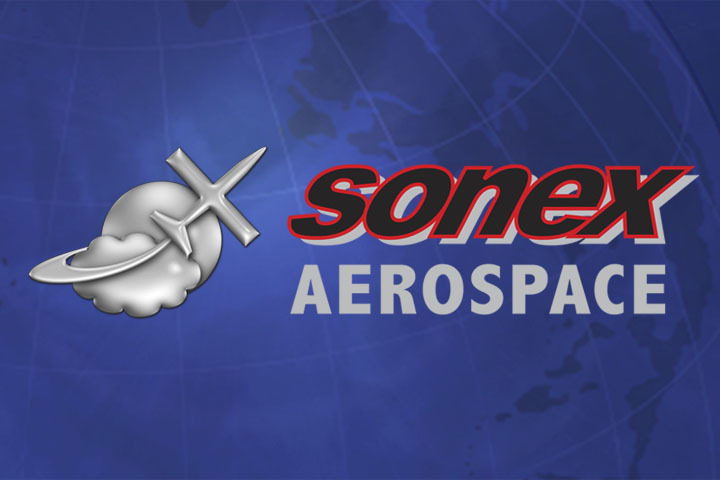 The same tools used on Sonex construction will also be used for the Onex. Since it’s a smaller aircraft in every respect, you’ll use all these tools less and obviously have a lower build time. Laser-cut and hydraulic formed parts as well as the increased use of machined parts are being utilized to reduce part counts and keep project costs down. 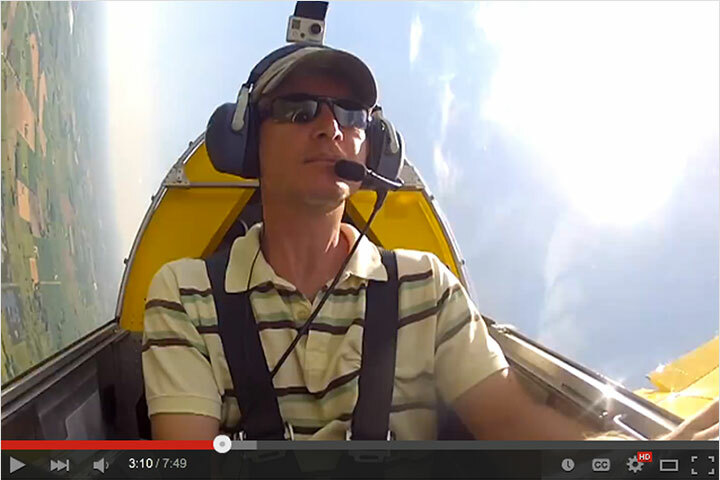 The airfoil is the same modified 64-415 airfoil as the Sonex and Waiex scaled to a (shorter) 50″ chord. The aileron section is shared with the Xenos. The wing area was carefully calculated to allow for the Onex to be fully sport pilot compliant. The landing gear is a custom-built bent aluminum gear. The bent aluminum gear design was pioneered on the Sonerai I and has become a standard on many modern homebuilt aircraft. We selected this gear for the Onex for two basic reasons: The gear can be simply shifted from the standard gear position to the tri-gear; A new integrated axle design on the Onex aluminum gear also saves parts and makes for a streamlined gear without needing gear fairings. The same Sonex/Waiex std- and tri-gear configuration options will be offered for the Onex. 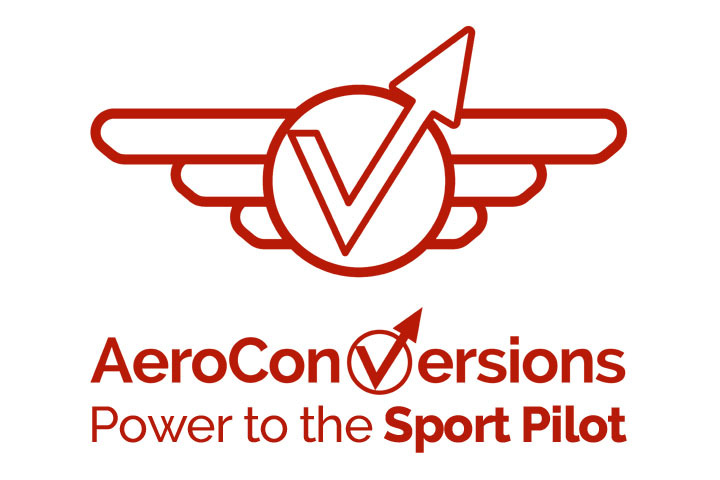 The AeroVee is a perfect fit for the Onex just as it is for the Sonex, Waiex, and Xenos. Since the Onex has lower frontal area, a narrower airfoil, and a lighter weight we expect the performance to obviously be better than the Sonex. 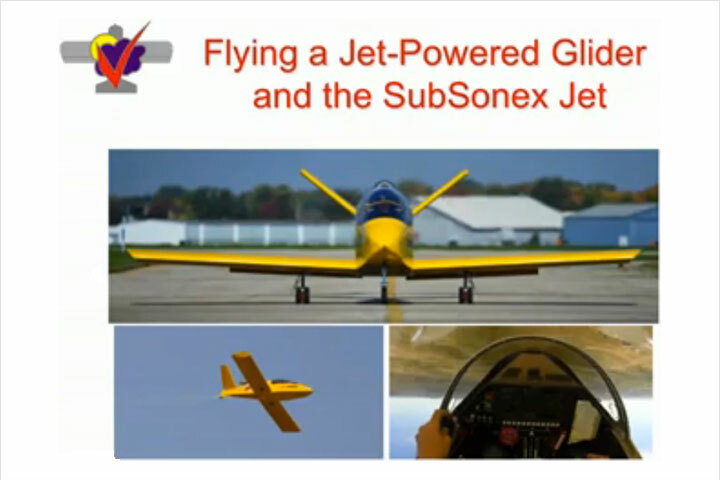 Cruise speed of a Sonex with AeroVee is 130 mph with a top speed of 150 mph. A cruise speed of 140 mph with a top end of 160 mph can be expected with the Onex. These numbers will be published once performance numbers are measured from the flight test phase. The most unique and exciting design feature of the Onex is the folding wing. 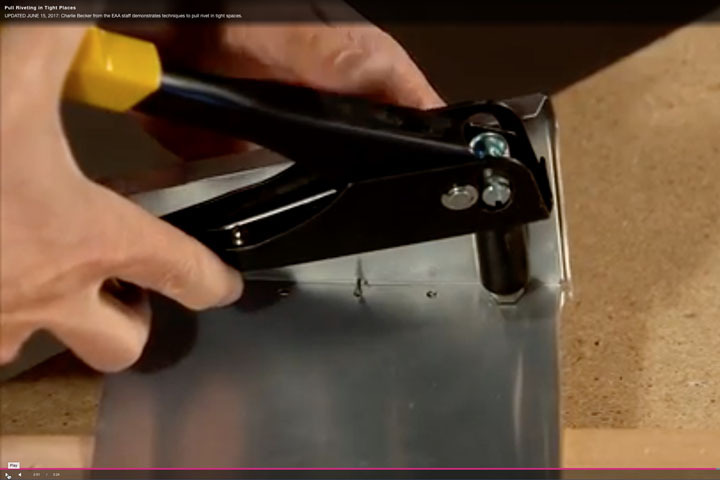 Extensive design effort has been spent to eliminate parts and make for a simple wing folding procedure that can be easily accomplished by one person. A lever with a handle protruding out of the bottom of the wing on each side approximately 3 feet outboard pulls both main and rear spar retaining pins. A securing pin keeps the handle in the closed or open position and a visual indicator protrudes out to the top of the wing to clearly signal the pilot if the pins are not in the proper position. Continuing in the tradition demonstrated in the Sonex, Waiex and Xenos, the Onex will add another level to low cost, fun flying with it’s keep-at-home folding wing. No hangar rent and excellent fuel economy combine to keep your recreational flying costs as low as possible… all without compromising on performance. 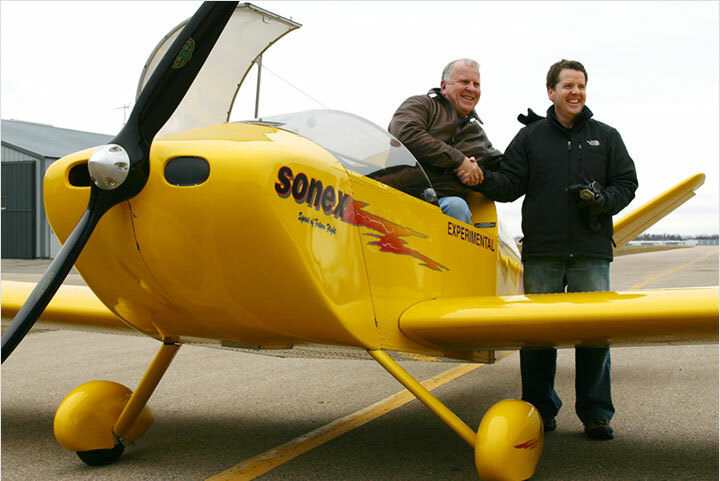 As is the case with the rest of the Sonex Aircraft family, the Onex will be fully aerobatic. The Onex is being designed to 7G’s, knowing that the average Onex pilot will want to fly Aerobatics on a regular basis.